President Donald Trump's defense team is arguing that Trump cannot be charged with collusion or obstruction of justice — the central threads of the special counsel's Russia investigation. 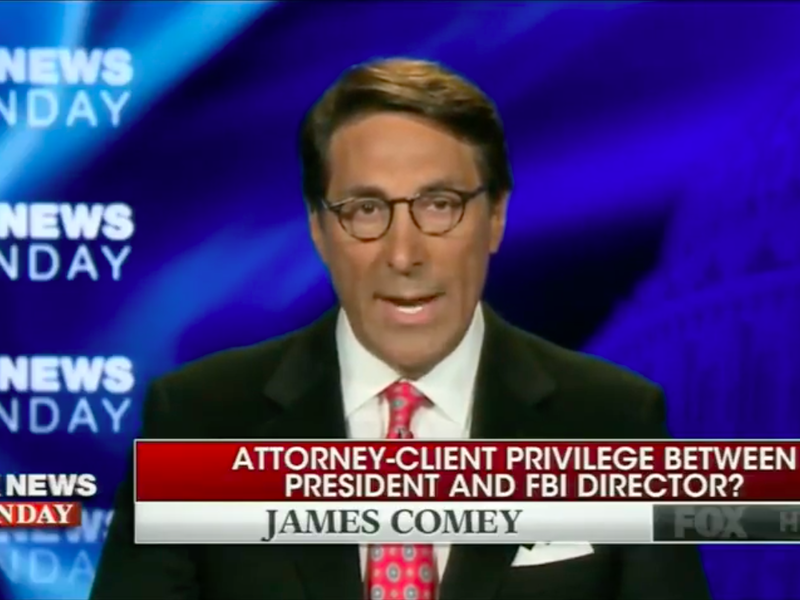 Two of Trump's key defense lawyers, John Dowd and Jay Sekulow, have said in recent days that collusion is not in itself a crime and that Trump, as president, cannot be guilty of obstruction because he has "every right" to express his views "in any case." Legal experts largely pushed back on the claims, saying that Trump's lawyers were ignoring the crux of the obstruction case, and that he could be found guilty of crimes resulting from collusion. President Donald Trump's legal defense team is adopting a bold new strategy as the Russia investigation reaches a boiling point: arguing that a sitting president can't obstruct justice. The president "cannot obstruct justice because he is the chief law enforcement officer under [the Constitution's Article II] and has every right to express his view of any case," Trump's lawyer, John Dowd, told Axios. The comment seems to confirm previous reports that Trump's legal team was working over the summer to convince special counsel Robert Mueller that Trump could not be found guilty of obstruction because he has the constitutional authority to fire whomever he wants. Any claim to the contrary, Dowd told Axios, is "ignorant and arrogant." 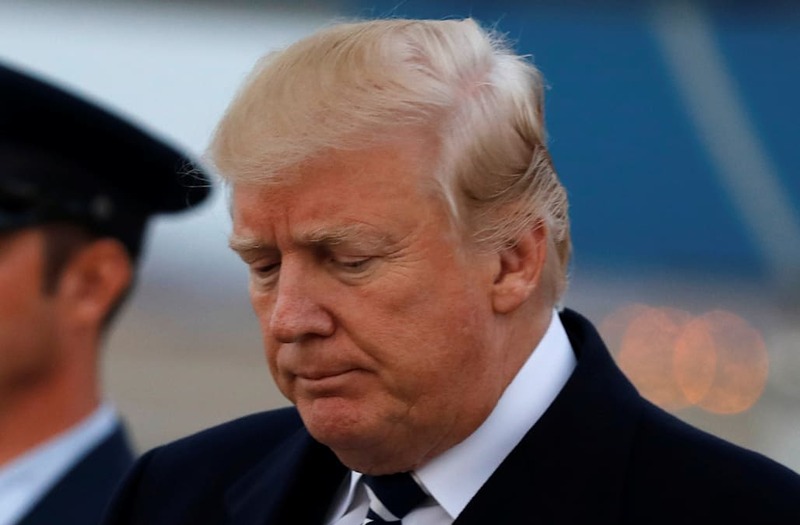 The question of whether Trump tried to impede an ongoing FBI investigation reemerged in full force last weekend, when he tweeted a potentially incriminating claim one day after Flynn pleaded guilty to lying to the FBI about his conversations with Russia's ambassador. "I had to fire General Flynn because he lied to the Vice President and the FBI," Trump said. "He has pled guilty to those lies. It is a shame because his actions during the transition were lawful. There was nothing to hide!" If Trump knew that Flynn was in the FBI's crosshairs when he asked former FBI Director James Comey, whom he later fired, to consider dropping the Flynn investigation the day after Flynn resigned, that could dramatically bolster the obstruction case federal prosecutors are building. McGahn did not tell Trump explicitly, however, that Flynn had committed a crime or that he was under criminal investigation, according to the report. Former federal prosecutor Jeff Cramer said that Dowd's argument held some water because the question of whether the president can be charged with obstructing justice is not "settled law" and "you can't be prosecuted for saying things." "But firing the FBI director is an action," Cramer said. "Trump can tweet anything he wants — that's not against the law. 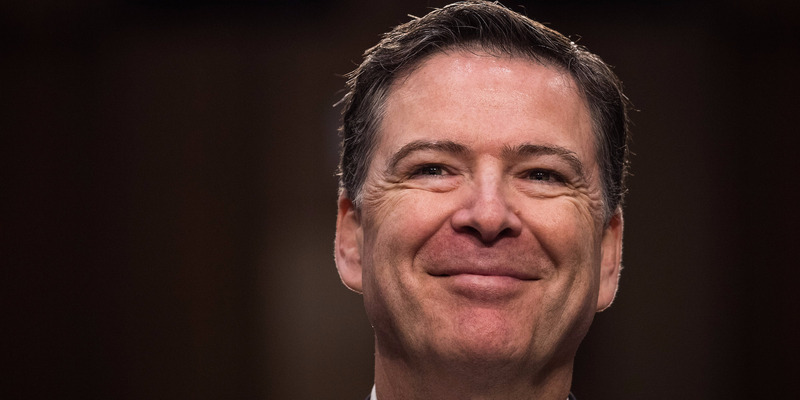 But when he fires the FBI director, now it's starting to take shape." Trump abruptly fired Comey, who was leading the FBI's Russia investigation at the time, three months after asking him if he could see his way "clear to letting this go, to letting Flynn go." "He is a good guy," Trump said, according to Comey's testimony before the Senate Intelligence Committee in June. "I hope you can let this go." Comey gave no indication that he would let Flynn go. Days after firing Comey, Trump told NBC's Lester Holt that "the Russia thing" was on his mind when he dismissed him. Robert Costello, who previously served as the deputy chief of the criminal division for US attorney's office in the Southern District of New York, said Monday that he believed Dowd's argument held merit. "Suppose the president makes a statement about the economy, and various stocks go way up. Can the president then be accused of manipulating the stock price and violating securities laws?" Costello said. "No. He's entitled to do what he's doing." But other experts pushed back on that assertion, arguing that Dowd was avoiding the crux of the obstruction case. Jens David Ohlin, the vice dean at Cornell Law School and a criminal law expert, said Dowd was making an "absurd argument that reeks of royal absolutism." Dowd's argument "basically boils down to the maxim that Trump is the law," Ohlin said. "That's just not true. Even the president has to follow the law." "Recent historical precedent contradicts [Dowd's] view as well," he added, pointing to former President Richard Nixon's impeachment for, among other things, obstruction of justice. Fox NewsThe president's legal team has has also begun to echo a claim that began in right-wing media circles earlier this year: that collusion is not a crime. "For something to be a crime, there has to be a statute that you claim is being violated," Trump lawyer, Jay Sekulow, recently told The New Yorker. "There is not a statute that refers to criminal collusion. There is no crime of collusion." Andy Wright, a professor of constitutional law at Savannah Law School, said in a previous interview that if Americans entered into an agreement to assist illegal Russian influence operations, "it could create a conspiracy, which is a federal crime." Additionally, Wright said, American citizens colluding with a foreign power to illegally affect an election "could constitute aiding and abetting that foreign power’s criminal campaign finance violation." Ultimately, questions about whether the Trump campaign's encouragement of Russia's cyberattacks constituted a form of collusion revolve around whether Trump and his associates incorporated Moscow's meddling into their overall campaign strategy, according to former White House counsel Robert Bauer. That includes whether "specific plans" were made to build messaging around hacked emails and WikiLeaks' release of them — and if the campaign made a conscious decision not to denounce the Russians so that the meddling would continue. "Was the message intended for Russia discussed during preparations for the presidential debate, which would explain Mr. Trump’s special care in refusing to assign direct blame for the hacking to the government or to reject any assistance from the hackers?" Bauer, now a partner at the law firm Perkins Coie, wrote earlier this year. The idea that collusion is inherently legal, moreover, is "absurd," said Mark Kramer, the program director for the Project on Cold War Studies at Harvard's Davis Center for Eurasian Affairs. He said the form such collusion would have taken — hacking, a clandestine transfer of funds, conspiracy — would be serious crimes on their own. More broadly, Wright said, the notion that it would be above water for an American presidential candidate to leverage a foreign adversary to subvert an election "would really signal the death of outrage." And those repeating the talking point are also ignoring the very real possibility that the candidate who colluded would then be beholden to that foreign government — and irrevocably compromised. "Our national security clearance system relies on being able to vet foreign sources of leverage," Wright said. "Of course, the premise of kompromat is shame. Some of the president's defenders appear to be post-shame."